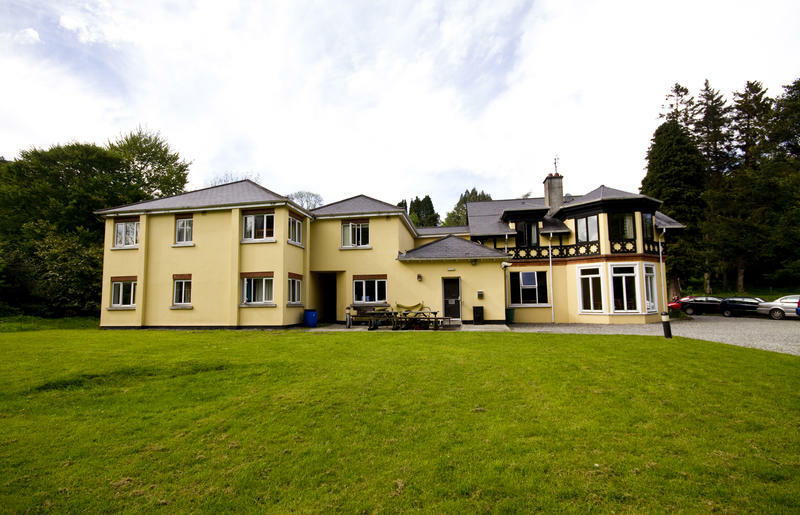 Our 5 star Glendaloch International country Youth Hostel is set in a deeply wooded glacial valley in Glendalough National Park. 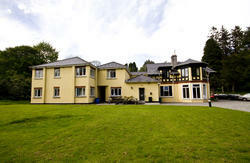 Private, family & dorms rooms are all available, all of which are en-suite. Self catering kitchen, free parking, conference rooms and internet access are all but a few of its features. Glendalough was once the home of a 6th Century monastic settlement of saints and scholars.This area is a must for history, geography and nature enthusiasts. It's a great area for fishing, rock climbing, pony trekking, walking forest trails and Wicklow Way. The nearset shop is in Laragh 2km from the hostel. After this why not check out out other hostel in Wicklow, Knockree Youth Hostel, near Enniskerry and along the Wicklow way. St Kevins Coaches from Dublin to Glendalough (11.30 am & 18.00pm(Sunday 11.30am & 19.00pm) from Dawson Street, just off St. Stephens Green) to Glendalough. By car, bike or foot, follow the signs for Glendalough Monastic Settlement. The Youth Hostel is on the road to the upper lake on the left handside.